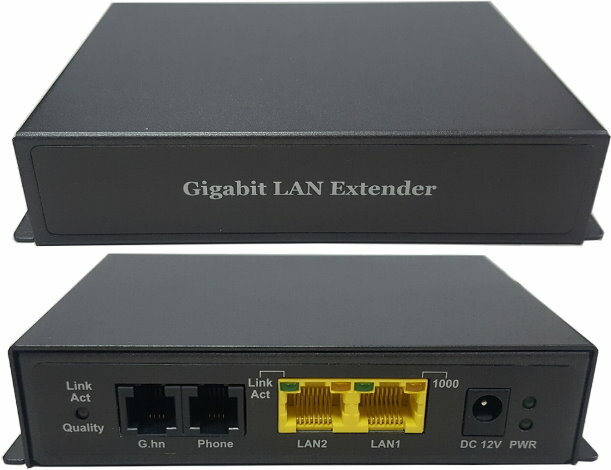 The 2-Wire Gigabit LAN Extender V102G enables you to set up your private network at place with existing telephone Line in place. No additional network wiring is necessary. 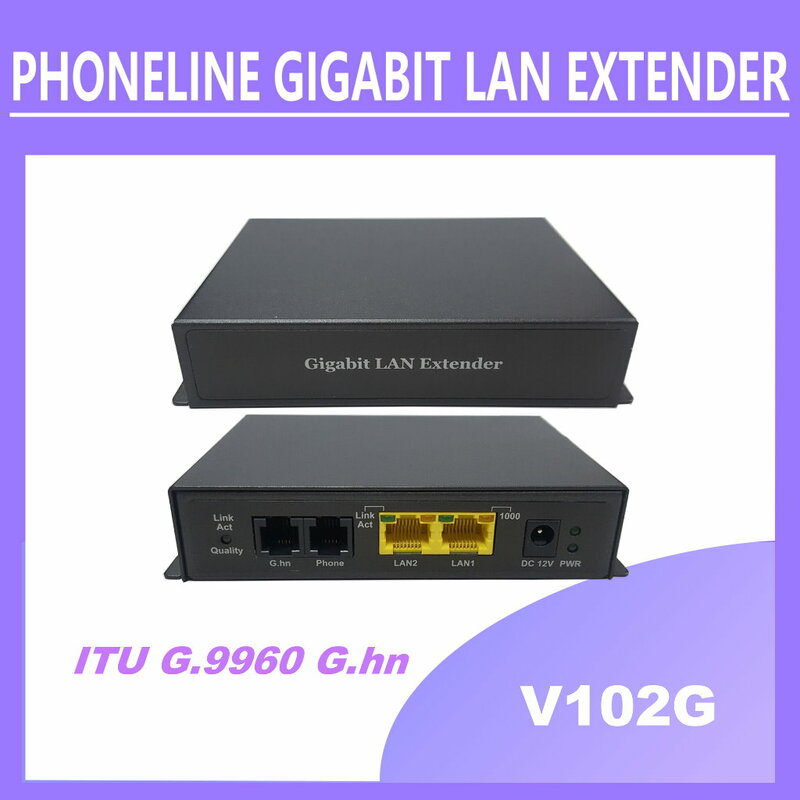 You may just use the existing phoneline in the wall, then you can have the 1Gbps office network ready for the broadband Internet and IPTV transmission among rooms. *Upband (36-96MHz) V102G-DSL(Option) co-exist with ADSL and VDSL.